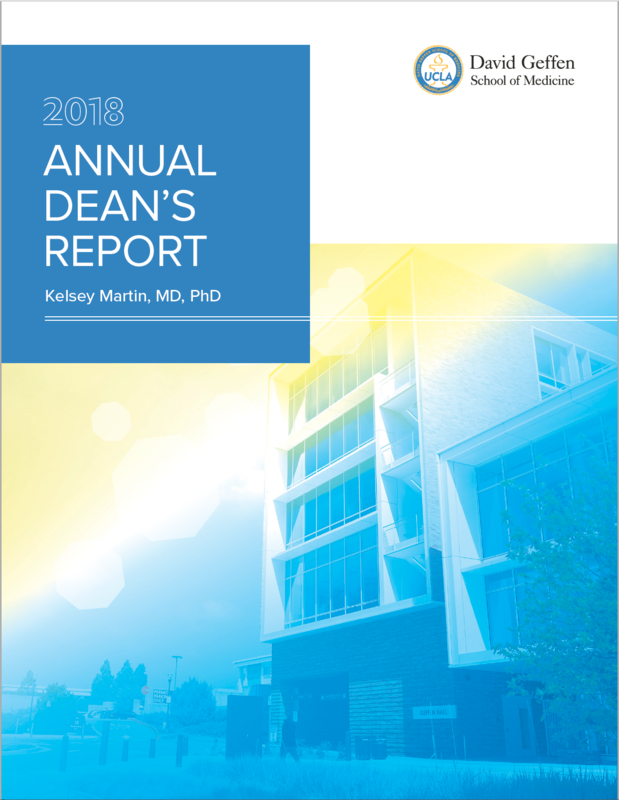 I am pleased to share with you the 2018 Annual Report of the David Geffen School of Medicine (DGSOM). 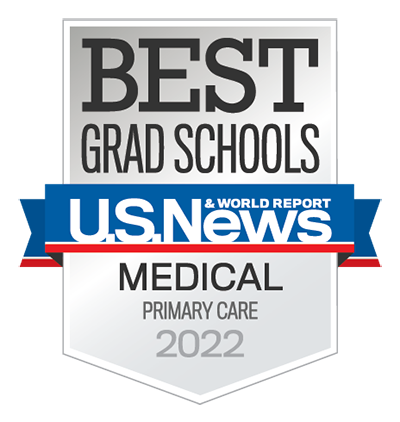 Reflecting on the past academic year fills me with appreciation for the amazing contributions of the DGSOM faculty, staff and trainees. As the youngest of the top 10 medical schools in our nation, the trajectory of our school has been nothing less than remarkable. I am inspired every day by the talent, scholarship and dedication of our community, and I look forward to what the year ahead will bring. I am also inspired by the mission of our school to improve the health of our community. I cannot imagine a more compelling calling than being engaged in the type of fiercely open-minded scientific research that promises to uncover the causes of human disease, inspiring the next generation of scientists and physicians, creating opportunities to engage with and improve the health and well-being of our neighbors, and committing ourselves to healing humankind, one patient at a time. Fostering interdisciplinary efforts and, in particular, activities that bridge clinical medicine with academic scholarship in the basic sciences, social sciences, data sciences and engineering. Increasing the financial transparency and health of the school. Developing a strong shared culture for the DGSOM that articulates our values and serves as a north star for the work we do and the way that we work with one another. Enhancing our mentorship and leadership training programs in a manner that promotes diversity inclusion and that provides growth opportunities for all DGSOM employees. 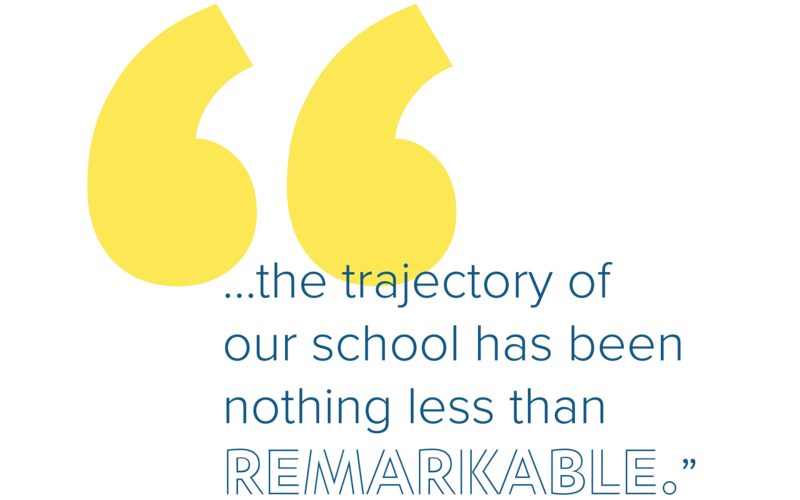 Enhancing the school’s internal and external communications.